Since your car was new, dirt, varnishes and carbon deposits have been forming in your Petrol or Diesel vehicle’s fuel system, on the intake valves and in the combustion areas. These build-ups rob your car of performance, fuel economy, and increase harmful emissions and lead to costly engine repairs if left untreated. An Auto Masters fuel injector service is a professional process that will clean your complete fuel system, including injectors, and safely remove harmful carbon deposits. The fuel injector service will improve your fuel economy, increases horsepower and reduces exhaust emissions. No wonder people think of us as an E.R. for their car! It all begins with the right diagnosis. 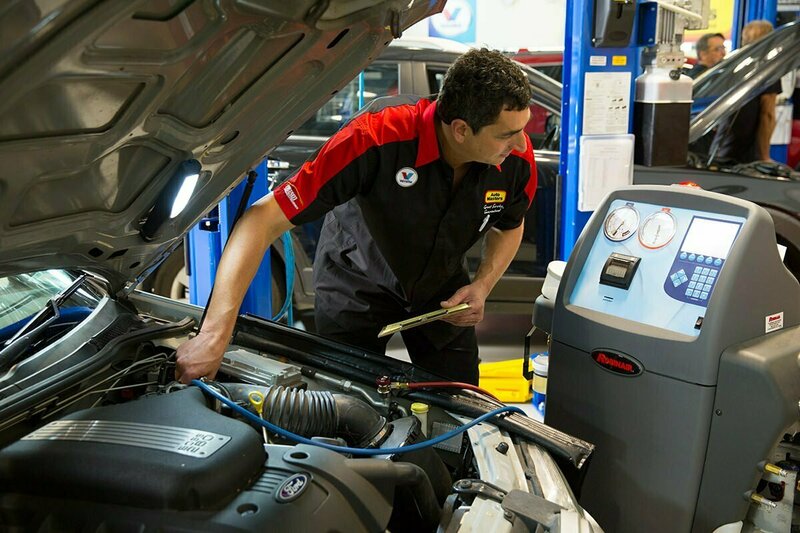 We’ve had people come to us saying that the tune up or service they had elsewhere, didn’t seem to do the job. That their car was still performing less than perfect. This is when a fuel injector service may be far more effective. We’ve had many new customers drive away saying they wished they chose Auto Masters in the first place because they cannot believe the fantastic and dramatic difference our fuel injector service makes.